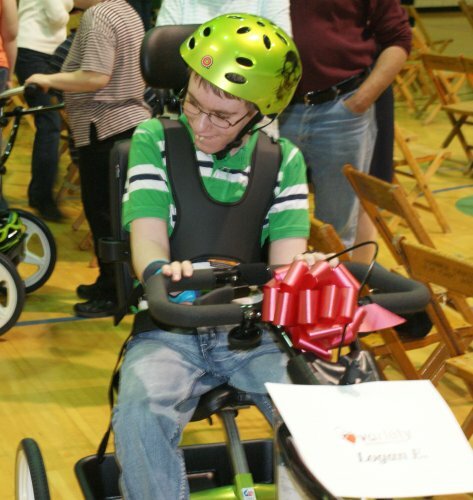 The Barber National Institute and Variety the Children's Charity presented 31 adaptive bikes to Erie County children with disabilities Friday through Variety's "My Bike" program. Twenty-four of the kids are from the Barber National Institute. 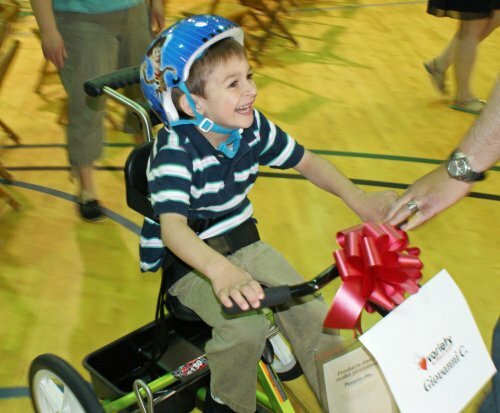 The cost to sponsor one adaptive bike ranges from $1,300 to as high as over $3,000. 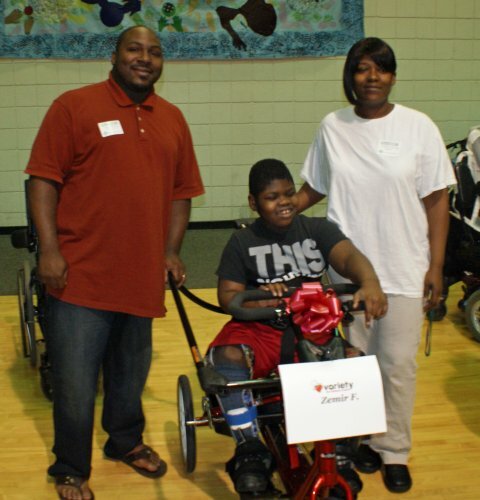 The "My Bike" program has received strong community support, including from Highmark Blue Cross Blue Shield, the program's founding sponsor. Highmark also is a presenting sponsor for the Barber Beast on the Bay. Among the speakers at today's presentation were Maureen Barber-Carey, executive vice president of BNI, and Charles LaVallee, chief executive of Variety the Children's Charity. "These kids are told so many times about the things they can't do," LaVallee said. "Well today, they can immediately ride these bikes. It's a chance for them to do what their siblings do, and what their friends in their neighborhoods do."